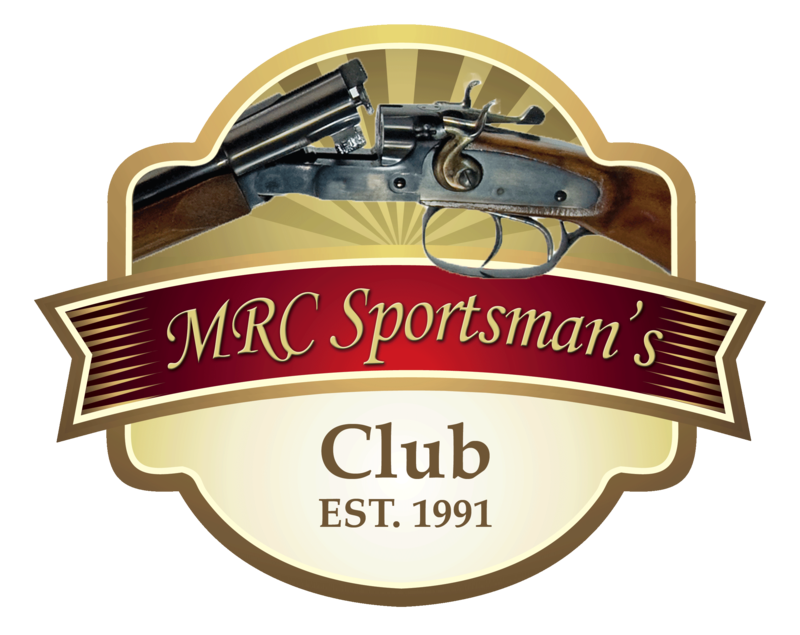 MRC Sportsman’s Club is located in the countryside of Taylor County, Wisconsin. The closest towns with amenities are Rib Lake and Medford. Rib Lake is a 10 mile drive to the north while Medford is a 8 mile drive to the south. Both the towns have gas, food and lodging. Medford does offer more in the aspect of restaurants and shopping. Whether you are searching for camping or hotel options, you will find what you need below. 9 Recreation Vehicle Camping Facilities.